The new trailer for the upcoming sequel to 2013's top horror film The Conjuring 2 has been released. The film stars original cast members Patrick Wilson and Vera Farmiga as paranormal investigators Ed and Lorraine Warren. The film, like the first movie, is based on a "true" story about a family being haunted by ghosts in a case dubbed England's Amityville. 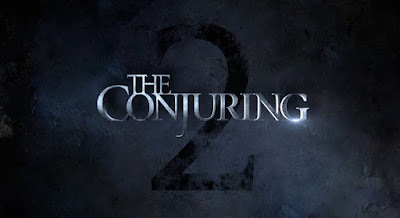 The Conjuring 2 is once again directed by James Wan, who has also directed the Insidious series, Furious 7 and the upcoming Aquaman solo film. 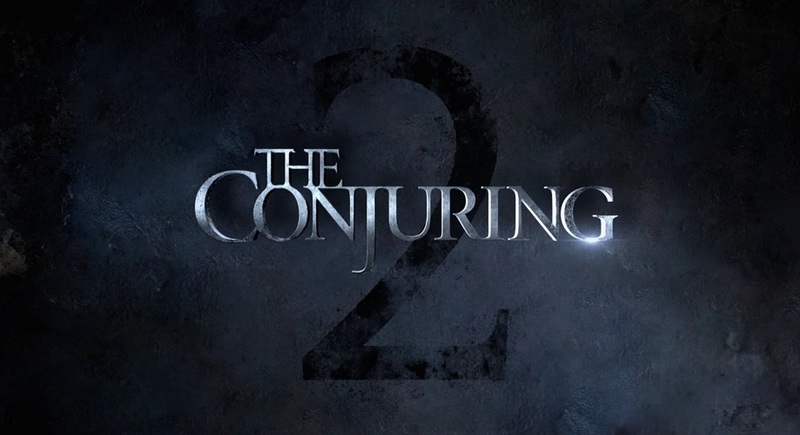 The Conjuring 2 will hit theaters on June 10th, 2016.